Do I Really Need Pest Control? The National Pest Management Association says: “If public health is top priority for communities across the country, then so should pest control and rodent control. Pests and rodents aren’t simply a nuisance – they can severely affect your health and the health of your family. 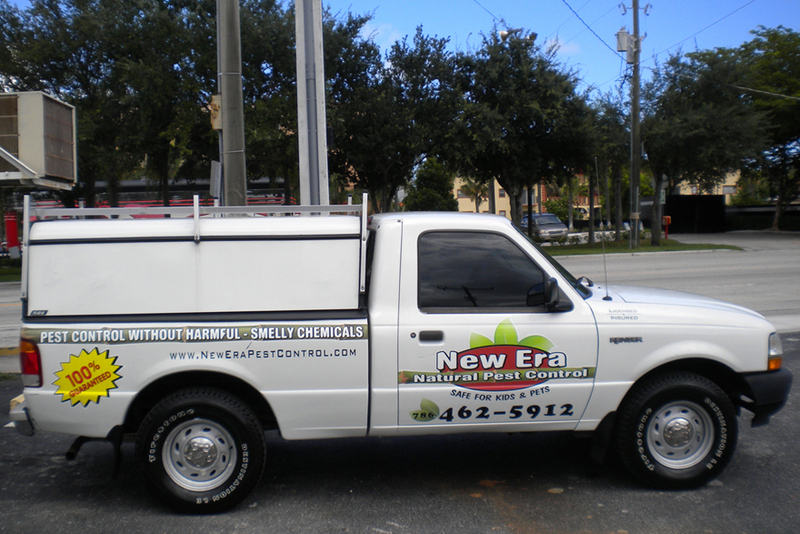 Professional extermination or Pest Management in Miami ensures that you are are getting qualified technicians that have been trained and are experienced in pesticide application, know the biologies and habits of the pests, and are knowledgeable in the proper usage and disposal of pesticides. DO NOT hire inexperienced technicians in Miami as your family and pets could suffer greatly! We adhere to all Miami, state and federal regulations and guidelines from the Environmental Protection Agency, so you can rest easy knowing your home and family are safe and sound.